If you love ponies, you’ll love this! 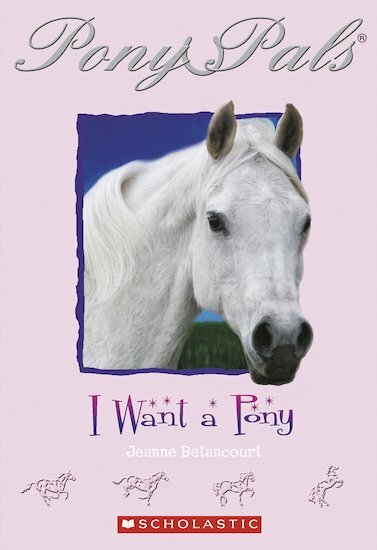 A bumper pack of heartwarming stories full of friendship, fun, paddocks and ponies! At Crandal Stables the Pony Pals are always off on adventures, riding their gorgeous ponies Snow White, Lightning and Acorn the little shaggy Shetland! With eleven tales of special ponies and the friends who care for them, this pack will whisk you off to pony paradise.